Apple may call the company’s next flagship device the “iPhone Edition.” However, it might not be the handset you were expecting, according to Japanese website Macotakara. Until now, the many 2017 iPhone rumors have converged on a theory that Apple will announce three new handsets this fall. 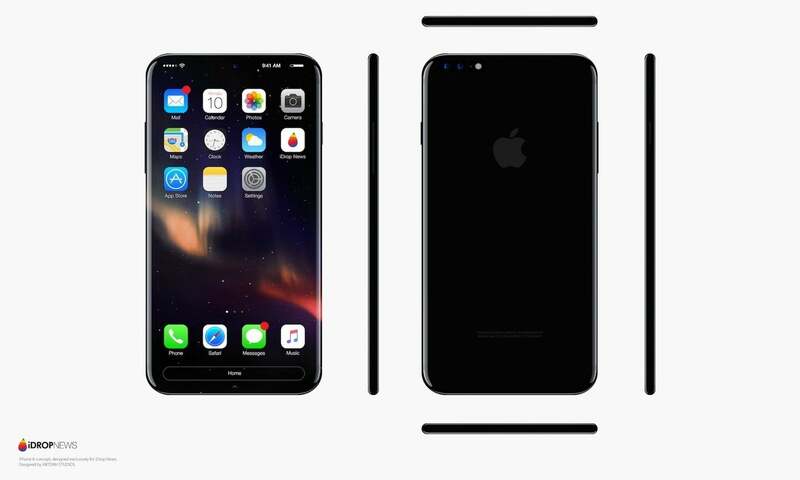 One of these, the “iPhone 8,” has been expected to feature an AMOLED screen with a home screen and cost upwards of $1,000. 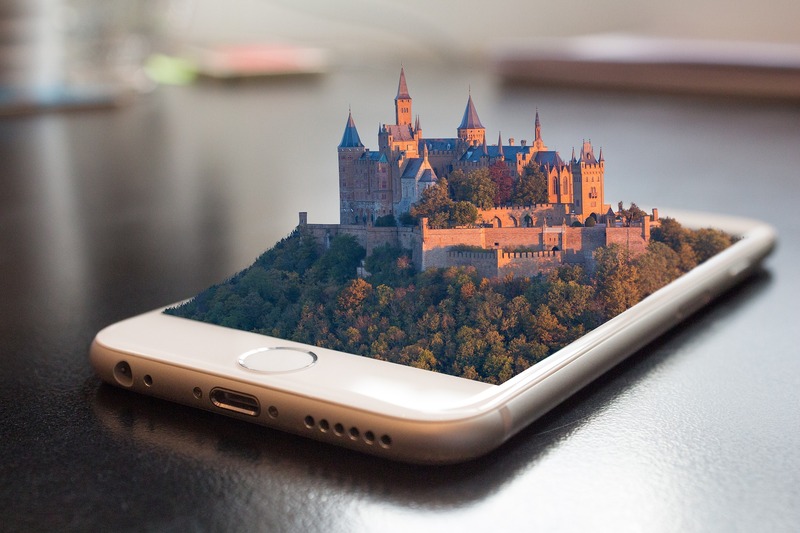 The other two handsets, the “iPhone 7s” and “iPhone 7s Plus” are expected to look a lot like the current models, right down to their LCD displays. 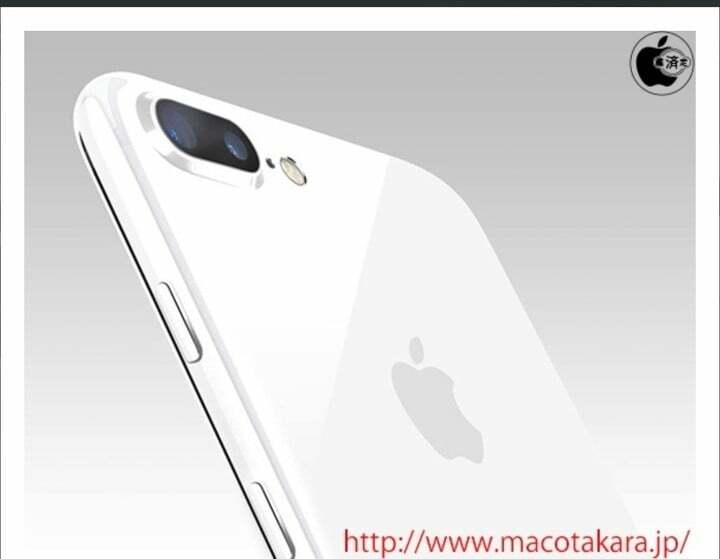 According to Macotakara, Apple has yet to decide which of its many iPhone 8 prototypes will find its way to release. Of those models still being tested, some use LCD, while others have AMOLED. To add to the confusion, some of the prototypes still contain a home button, while others do not. Further, Apple hasn’t even decided on the materials for the device. Glass, aluminum, and white ceramic chassis are still on the table. Despite all of this uncertainty, three long-rumored iPhone 8 features are said to have been approved by Apple. 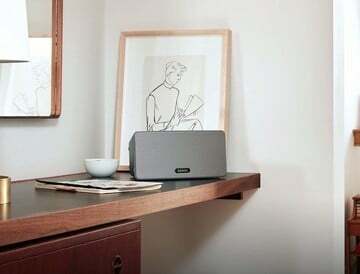 These include wireless charging, dual cameras, and a 5-inch display. The latter is the usable space on the screen. The handset is still expected to feature a 5.8-inch edge-to-edge display, regardless of the material that’s chosen. 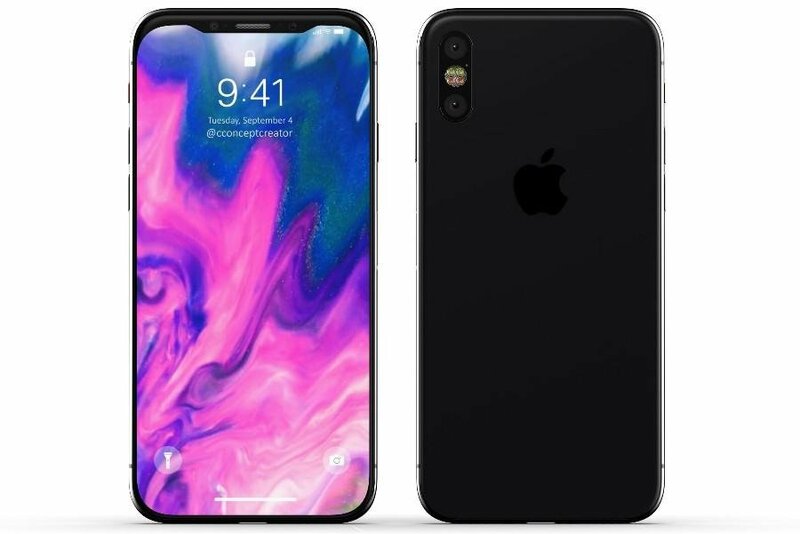 Finally, Macotakara notes that Apple will announce all three new iPhones in September. However, as previously rumored, only the iPhone 7s and iPhone 7s Plus are expected to launch soon after Apple’s fall event. The iPhone 8 or iPhone Edition might not launch until later. I’ve been covering iPhone rumors and launches for many years. It’s been my experience that there comes a point in the rumor cycle when Apple analysts and observers start to confuse this year’s iPhone models with those being tested for future release. This results in reports like the one mentioned here. With that being said, you should expect a lot more iPhone 8/iPhone Edition rumors to drop in the coming weeks. Again, based on experience, I wouldn’t expect most rumors to converge until later, at the earliest.